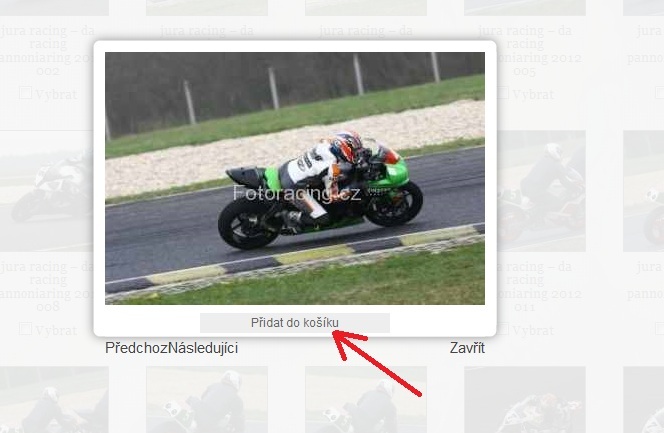 – On the thumbnail photos check box underneath the photo you want to your cart. 5.) Will take you to the shopping cart, where you see your selected photos and quantity. If you wish, you can modify the quantity. After entering the number of photos into the promo code box you must update the basket button under the choice (to the left of the SEND button). Now you’ll be credited for ordering a significant discount for the total package contents. 7.) In the column “DELETE” you can check the boxes for the photo, and then down in the cart click on “UPDATE CART” page is reloaded and your selected photo will be deleted from the order. This way, you can delete multiple photos at once. 8.) Check your order and then select the transport contract. 11.) You get into a form where you fill in contact information for the delivery of the consignment. ATTENTION: The fields marked with a red asterisk * are required, without filling their order can not be realized. 13.) About the correctness of the order you will be informed on the next page, where you will also find information about online payments. At the same time, on your email will be sent a confirmation of receipt of your order.